BEAT LAB RADIO NO. 69 EXCLUSIVE MIX | A Special Additions + Mix. This is my 50-minute Exclusive Mix with nothing but good vibes & timeless melodies for Beat Lab Radio! This good vibes mix comes from the heart, as I sequenced & mixed it shortly after my car accident that almost took my life last Thursday morning. I hope you enjoy it! Big ups to @nspekktor & @beatlabradio for the opportunity. INSTANT VINTAGE RADIO SEVENTEEN | A Special Additions + Broadcast. 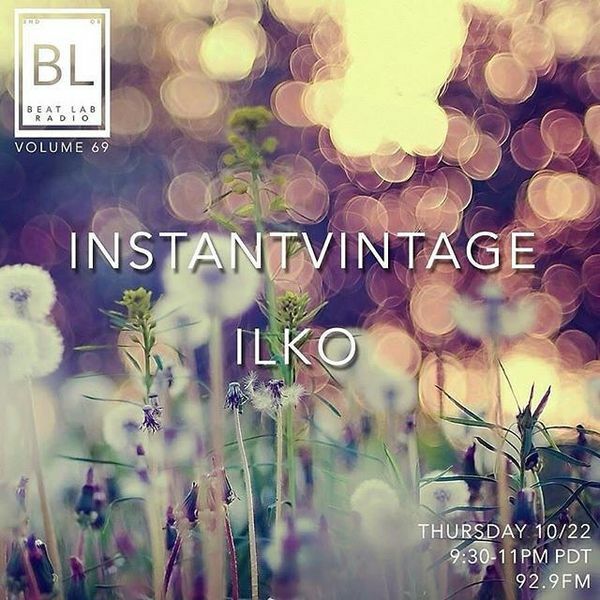 INSTANT VINTAGE RADIO 031 | A Special Additions + Broadcast. INSTANT VINTAGE RADIO 001 | A Special Additions + Broadcast.